At least 30 militants including 4 suicide bombers were killed or wounded in separate airstrikes carried out by the U.S. forces in southeastern Ghazni province of Afghanistan. The 203rd Thunder Corps of the Afghan Military in the Southeast in a statement said the coalition forces carried out an airstrike targeting a mini-van of the militants in Qurban area of Qarabagh district, leaving four suicide bombers dead. 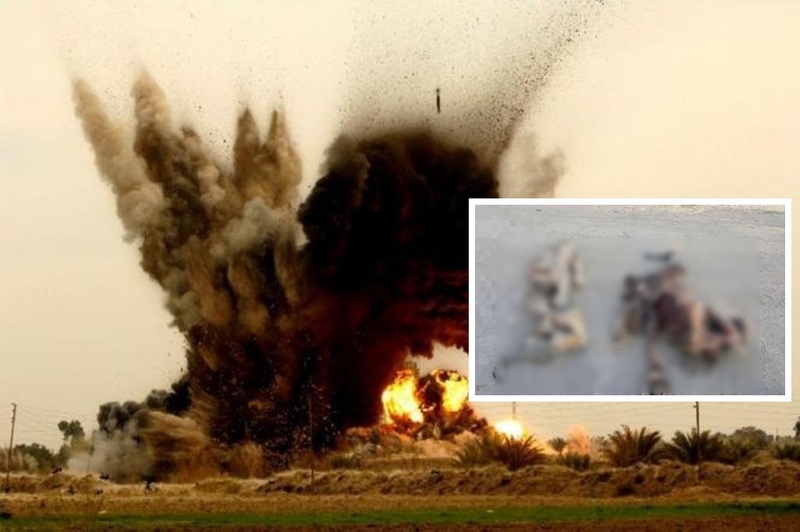 The statement further added that the coalition forces also carried out airstrikes against the Taliban targets in Chori Kali area of Aab Band district, leaving at least 19 militants dead and 7 others wounded. According to 203rd Thunder Corps, the militants killed or wounded during the airstrikes belong to Zarif Kochi group of Taliban. Two vehicles, including a Ford Ranger and a mini-van of the Taliban were also destroyed during the same airstrikes, the statement by 203 Thunder Corps added.